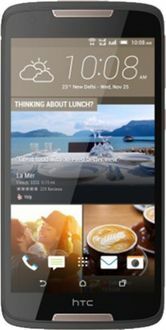 Mobiles under Rupees 15,000 feature some of the best specifications mobiles have to offer. These features include octa-core processors, 1GB RAMs or higher, 5.5 inch screens and dual SIM support. 13 MP cameras are also a common feature in these mobiles. 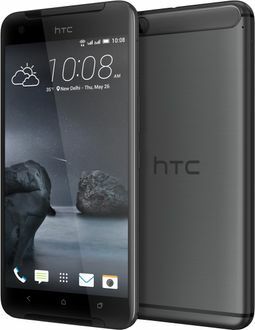 Of octa-core mobiles in the market sold at under Rupees 15,000, HTC octa-core mobiles are popular among smartphone users. 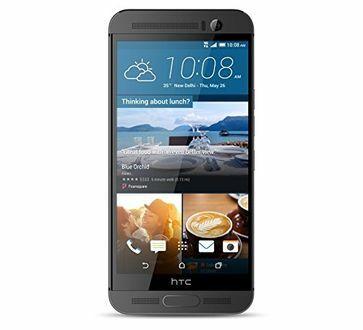 These mobiles have been described in this Htc Mobiles price list which includes best sellers like the HTC Desire 820G, HTC Desire 728G, and HTC Desire 626G+. 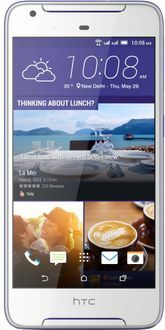 The five mobiles talked about here are priced between Rupees 10,000 and Rupees 15,000 and are available at the best price from offline and online stores across India. Information on price and sellers are updated every day with the last update being made on 22nd April 2019. 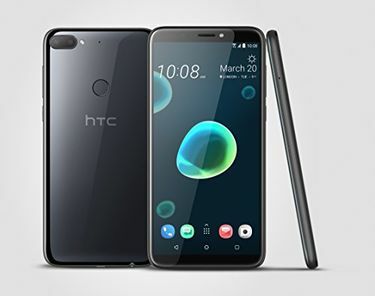 All HTC mobiles featured in this HTC price list have octa-core processors, 1GB RAMs and above, support for 2 SIM cards, 5 inches or 5.5-inch screens, and 8 MP to 13MP cameras.